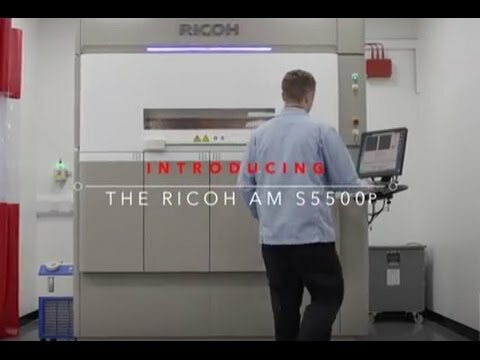 The RICOH AM S5500P is the future of Additive Manufacturing. With its generous build volume, the AM S5500P enables you to produce many components at once, ensuring fast, flexible and cost-effective production. It uses Powder Bed Fusion (or SLS technology) to melt polymer powder to produce parts, and you can choose from a selection of polymer-based materials. Our technology uses heat and a smart re-coater combined with a laser to manufacture end-use components, which can be used in a range of industries such as Aerospace, Automotive and Medical. Using advanced thermal control parameters, you benefit from highly accurate and repeatable manufacturing capabilities. High-end additive manufacturing technology with a range of high performance materials for the manufacturing industry and beyond.